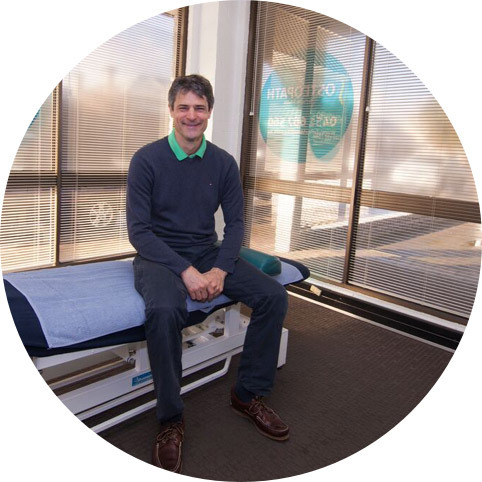 Welcome to the website of Florian Schulze, your general Osteopath in Fremantle and Rockingham, Western Australia. Dr Schulze is a fully qualified and nationally registered Osteopath in Australia. Osteopathy is a form of manual therapy suited for all ages, from the new born to the elderly. A broad range of techniques are incorporated into an individually tailored treatment to your needs. We are looking forward to helping you in one of our clinics in Fremantle or Rockingham. We offer traditional Osteopathy as well as contemporary methods including dry needling. Please feel free to get in touch if you have any questions about the suitability of Osteopathy for your condition.